"This IS the glove you're looking for." We could use a Jedi mind trick to convince you to buy this Anakin Skywalker Adult Glove through the power of the internet (and the force) or you can just buy it of your own accord... because, you know... you need it to complete your costume! You know that recreating Anakin's iconic costume from Star Wars Episode 3 isn't going to happen without it. No Jedi mind tricks needed, right? If your child has what to takes to be a Sith lord in training, he might be ready to dress up like Anakin Skywalker for Halloween. Just be sure he has a costume that's officially licensed, with realistic details from the movies, or you might displease him. And, based on our observations of how Darth Vader reacts to being displeased, we wouldn't recommend it. Normally we would encourage young Padawans to go to the light side of the force and become valiant Jedi Knights, protectors of good in the galaxy! 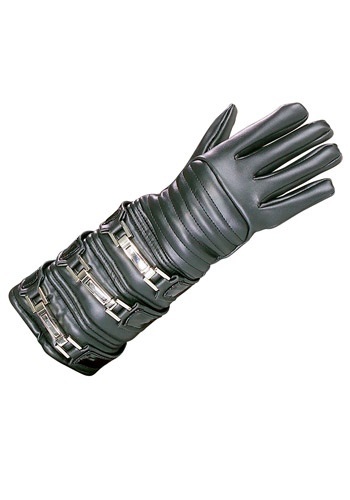 But, in this case, since we have this really cool Anakin Skywalker glove from Star Wars Episode 3: Revenge of the Sith, we would like to encourage the younglings out there to give in to the dark side, but just for Halloween! 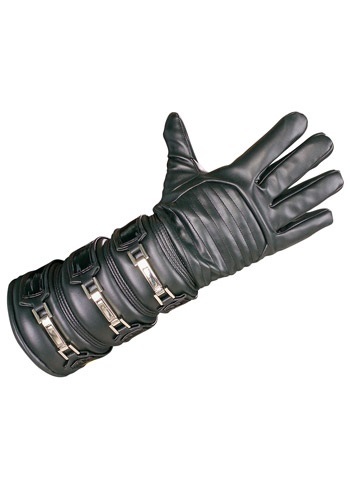 This Anakin Skywalker glove is a must have accessory for their costume, but be sure to tell them not to give into their anger! Or you might have a full fledged Sith Lord on your hands!